A great news for the fan of LG Smartphones in India as LG is going to introduce a new Smartphone in the Indian market. 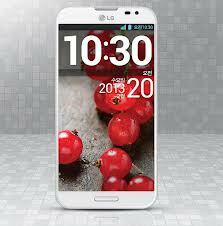 It is the LG Optimus G Pro, it has been launched in Japan and Korea. Soon H Kwon, the managing director of LG’s Indian branch has confirmed this news at a press conference in Macau. The Korean Company LG has always provided some amazing Smartphones, the Optimus series is famous for its unique features. 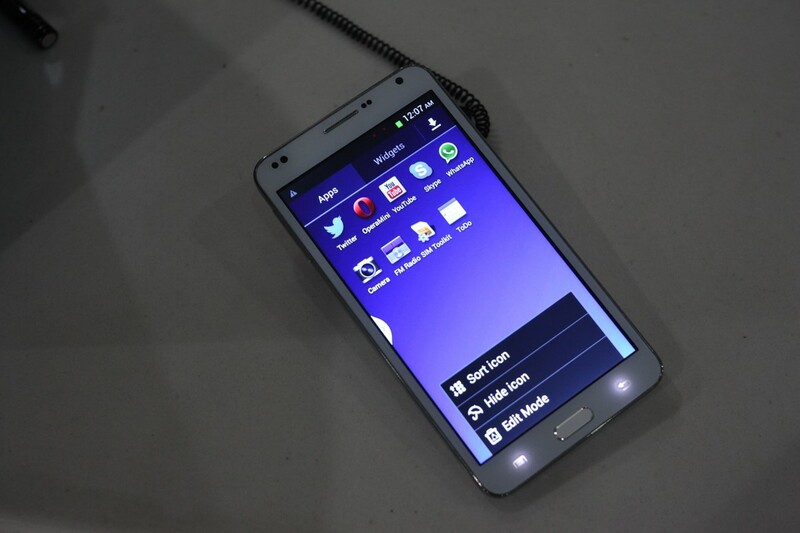 So, the LG Optimus Pro is going to be a well featured Smartphone for the customers. It is going to compete with the Galaxy S4 of Samsung and HTC one of HTC, but its specs are better than those two devices. 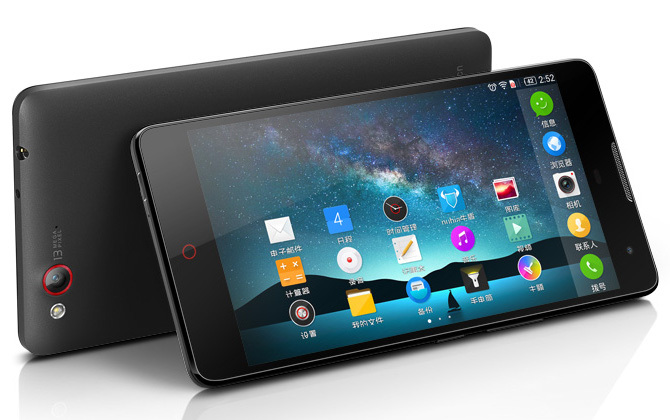 The image of this upcoming device is given here. The new Smartphone will be packed with very good features like powerful processor, fast action camera, great display and many more. The CEO of LG, Dr. Jong-seok Park has said , “LG’s Optimus G Pro sets a new benchmark in the over 5.5 inch display Smartphone category which is catching on with consumers everywhere who aren’t interested in owning both a phone and a tablet.” LG has used a Qualcomm Snapdragon processor in this Smartphone and it will it will run on Android Jelly Bean operating system. The full spec of this is listed here. There are some special features like dual camera and dual recording, 360 degree view and VR Panorama. You can take pictures and record videos using both cameras simultaneously. There is no specific release date for the LG Optimus G Pro Smartphone, but it will be available in India this month.